We are amongst the leading manufacturers, suppliers, traders and wholesalers of this highly commendable and diverse range of Process & Analytical Instruments. The offered range is widely praised for its precision and service life. 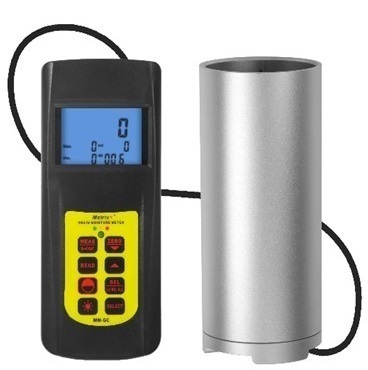 We are one of the reputed traders, wholesalers and suppliers of a wide range of Process Instruments, Analytical Instruments, Calibrators and Portable Instruments. Owing to our adroit professionals, we have been able to mark our strong presence in the industry by providing quality assured products to our customers. Our offered range of products is highly acknowledged in the market due to its excellent quality, reliability and enhanced performance. Further, these products are offered at market leading prices.